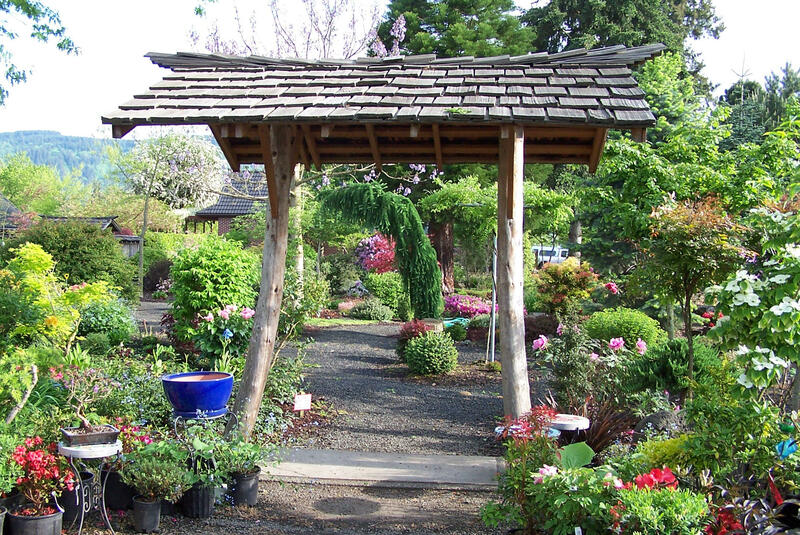 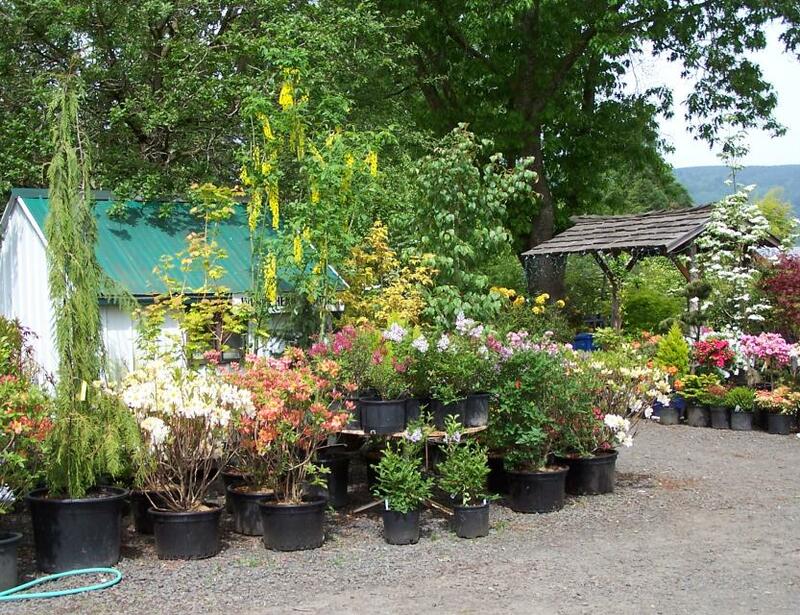 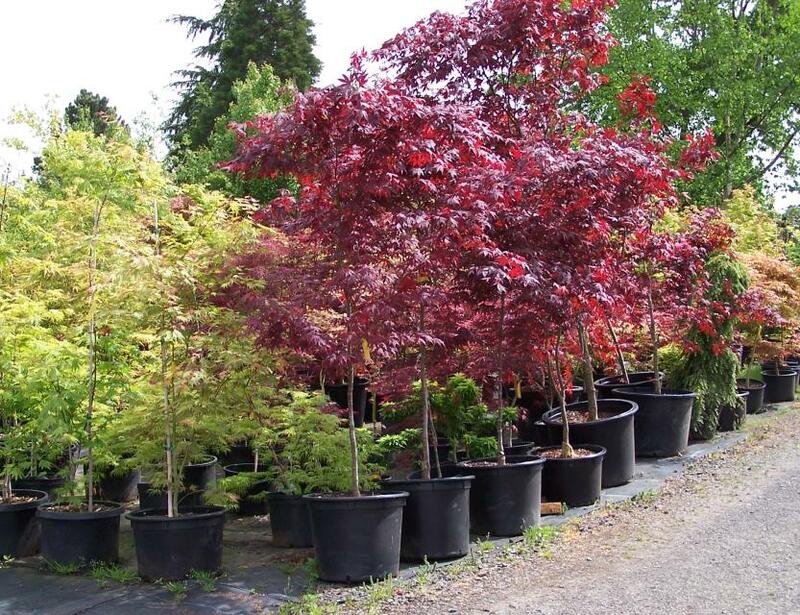 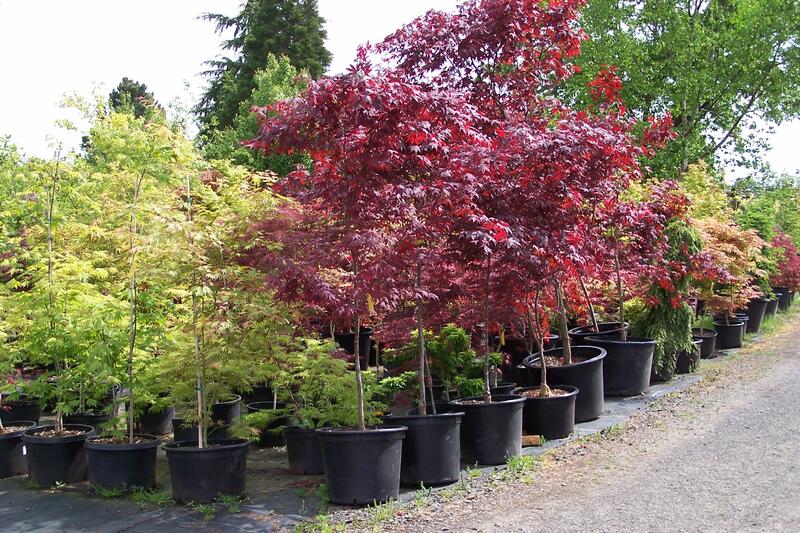 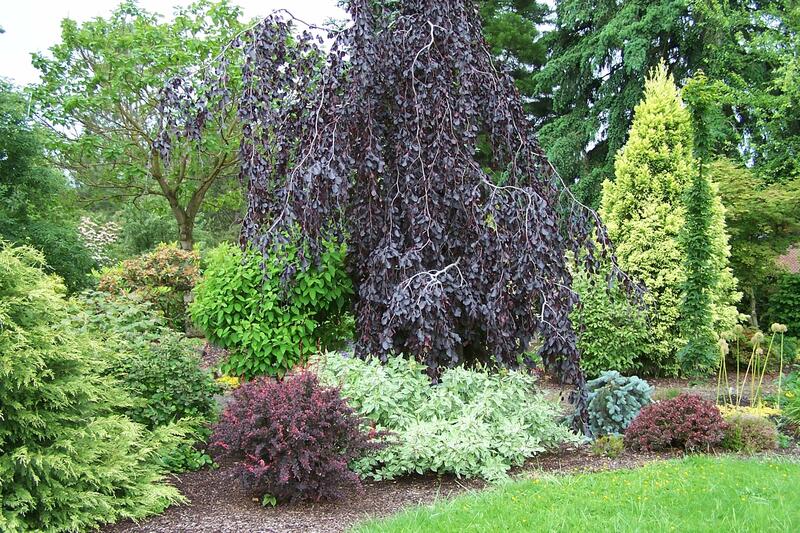 Lael's Moon Garden Nursery offers a wide variety of trees, shrubs, edible landscape plants and elected perennials. 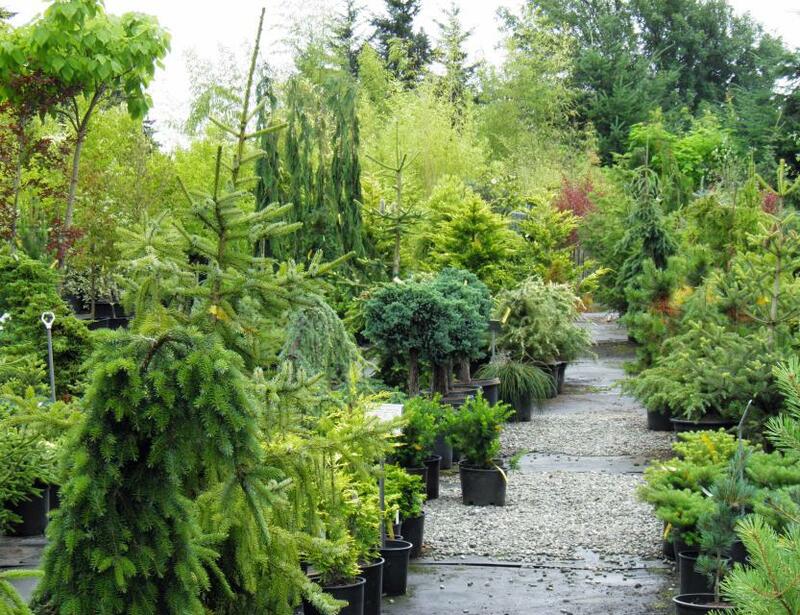 Wide selection of hardy outdoor plants. 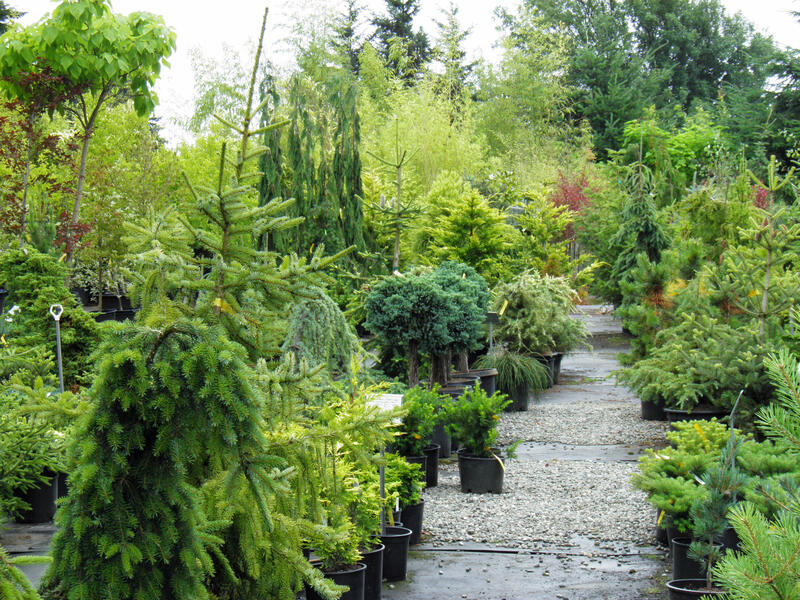 All plants are grown and acclimated to thrive in the Northwest. 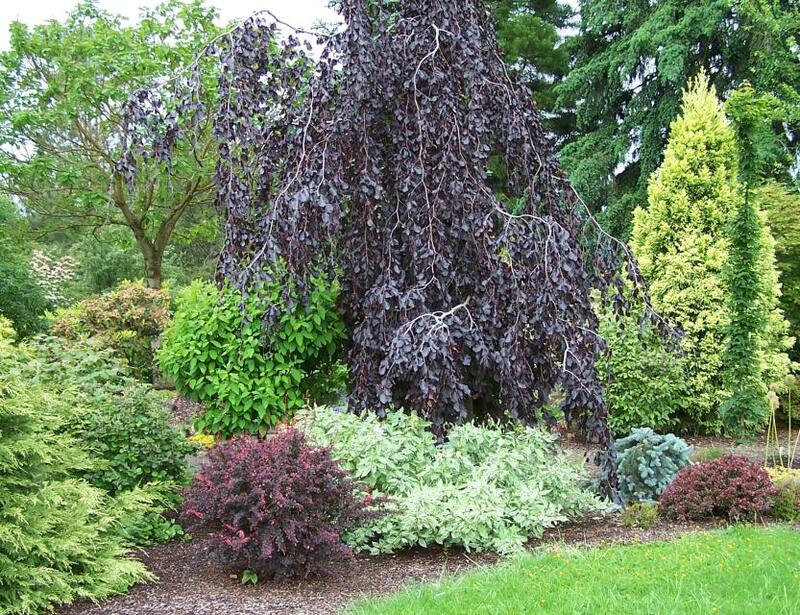 Tour their extensive display gardens with mature planning, gravel pathways and a picnic area. 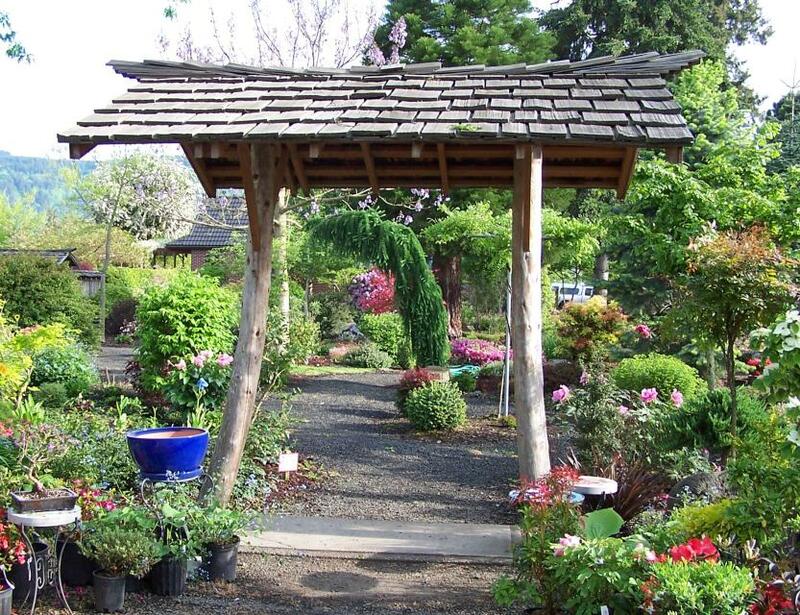 Stroll through the Larch Arch, contemplate the redwoods and enjoy local birds. 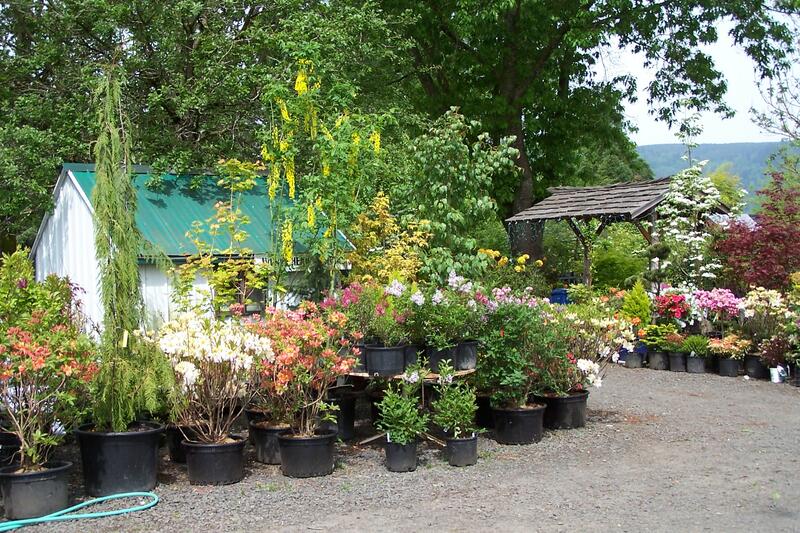 Located 200 yards north of Intersection St Hwy 12 and Moon Rd - right on the Bountiful Byway.